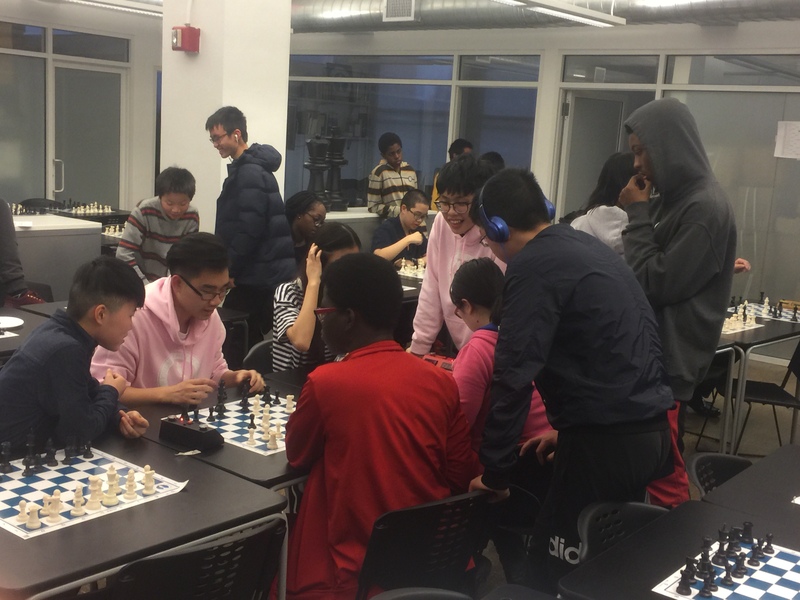 Chess in the Schools has Moved! We are happy to announce that we have recently moved to new office space at 520 8th Avenue. We were previously on the 2nd floor and we have moved up to the 22nd floor. The newly-renovated space may be smaller in size, but not in character. 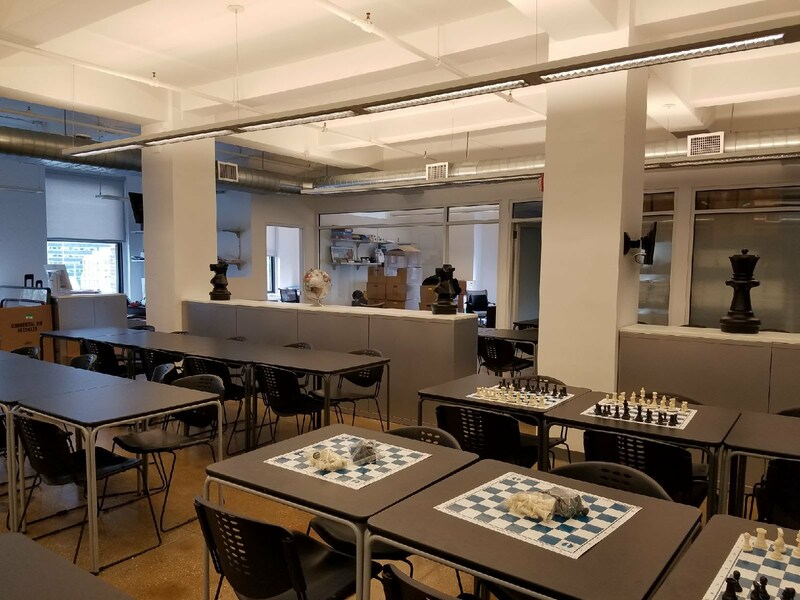 It has a new version of the “Lewis B. Cullman Chess Studio,” aka “The Red Room.” Programming has continued seamlessly and our staff is getting settled into the new office. We’ll be sure to stay in touch to let you know about an upcoming open house event to welcome our supporters to CIS’ new home. In the meantime, please stop up and visit us up on 22!